Great length, powerful. No further review notes. 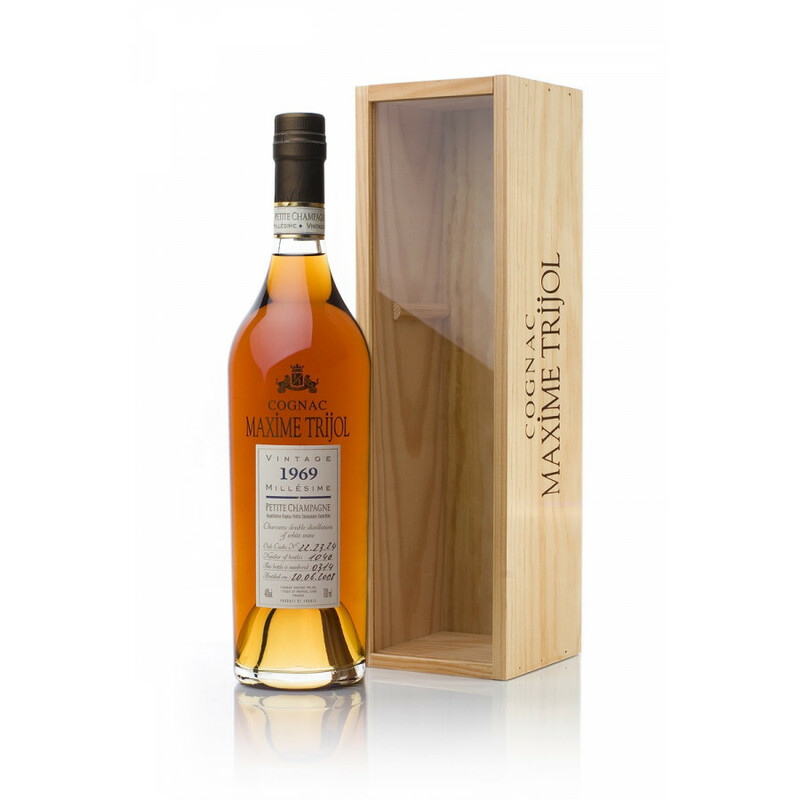 Maxime Trijol 1969 Vintage is a Grande Champagne cognac.